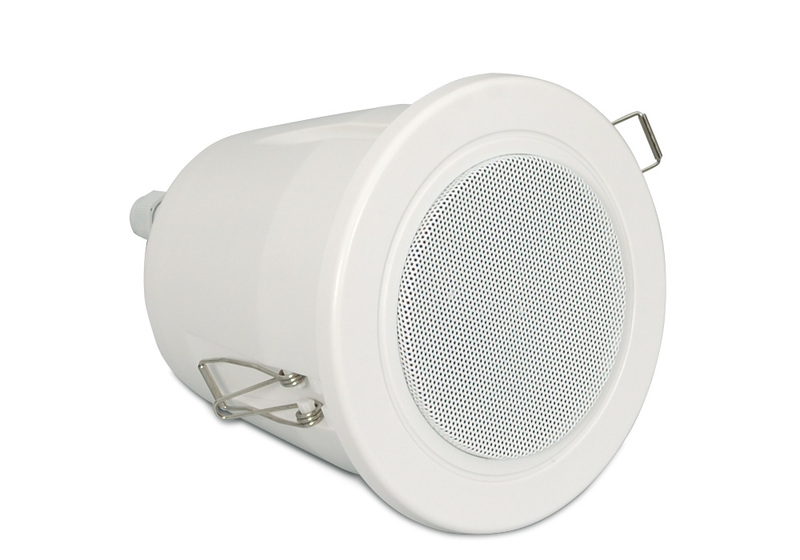 RCS 403 Pro T is a ceiling speaker easy to install and designed for music diffusion and speech. It is suitable for high impedance (100 V) voltage line installations. 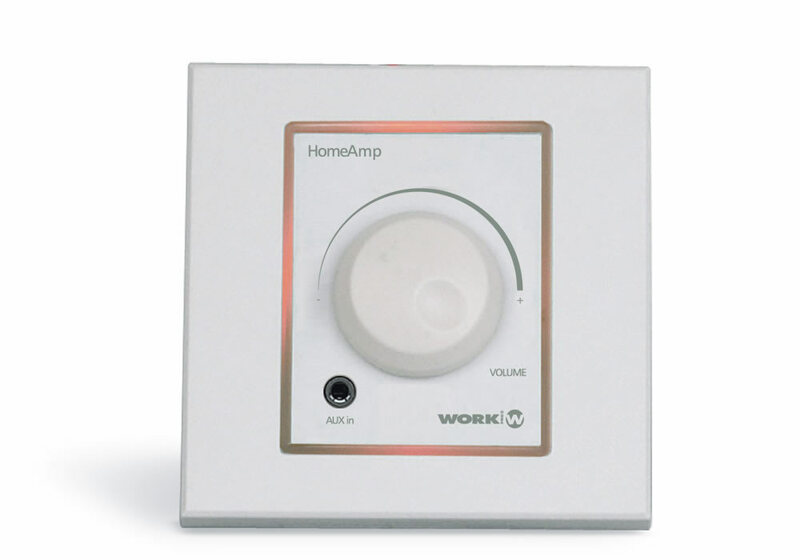 Housing is made of ABS plastic with a metal grille Fixation with removable towing hook system ensures the perfect fastening of the ceiling speaker. 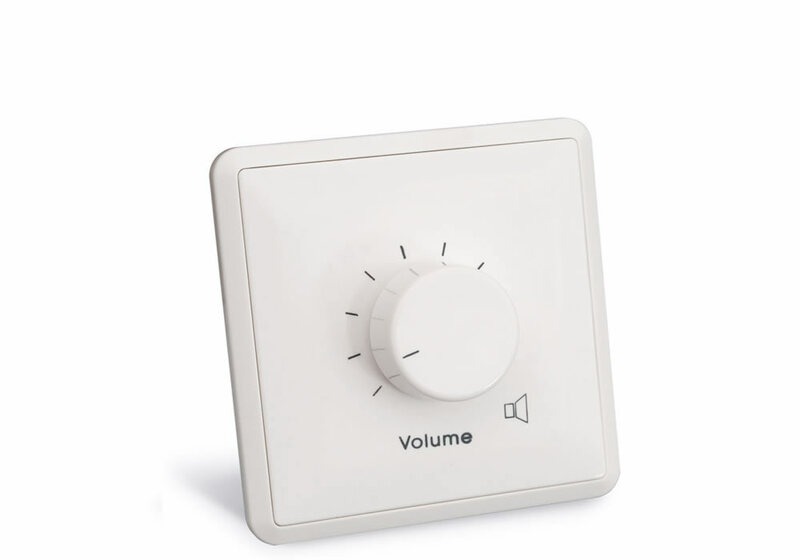 Ceiling speaker designed for music diffusion and speech. 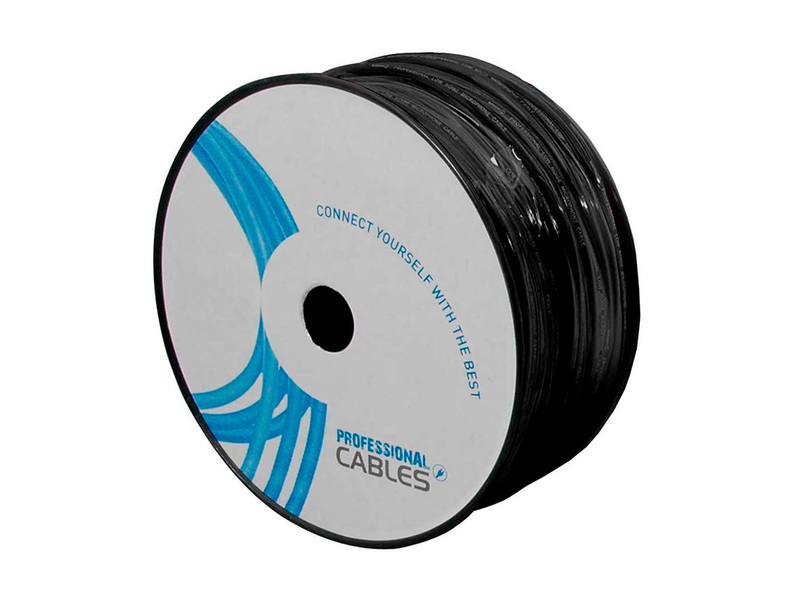 Suitable with for high impedance (100 V) voltage line installations. High resistance ABS housing with metal grille. Easy, fast and safe fastening system. 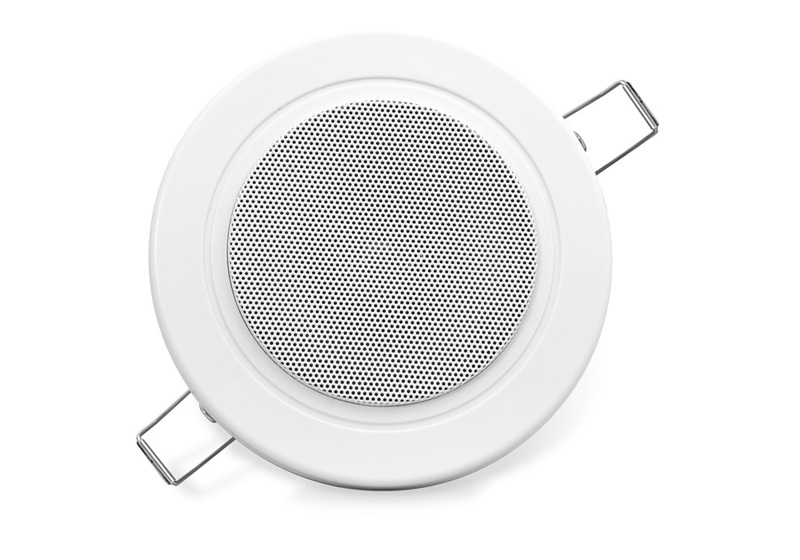 Type: Full range ceiling speaker. 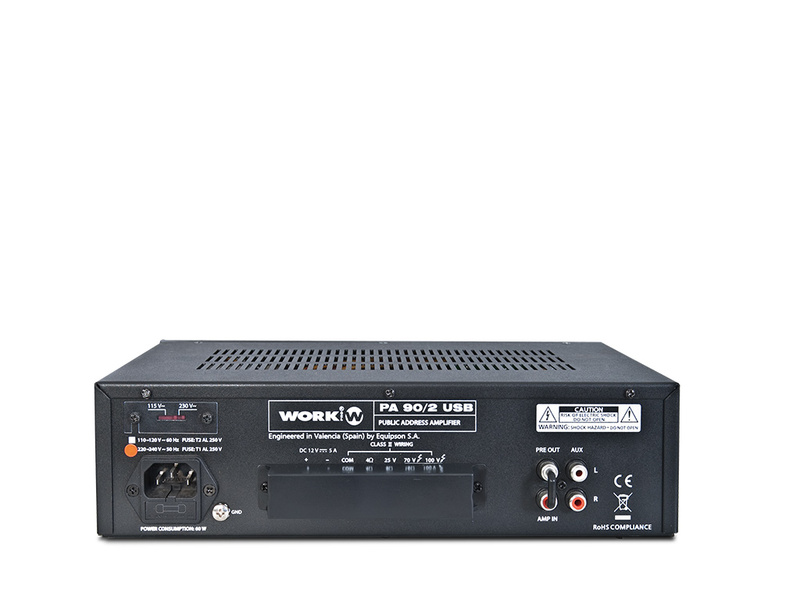 Power taps (100 V line): 6 W (1k6 ohm) / 3 W (3k3 ohm). Power taps (70 V line): 3 W (1k6 ohm) / 1.5 W (3k2 ohm). Frequency response: 150 Hz - 18 kHz. Mounting dimensions (Ø x D): Ø 125 x 30 mm (max. ceiling thickness). Dimensions (Ø x D): Ø 140 x 130 mm. 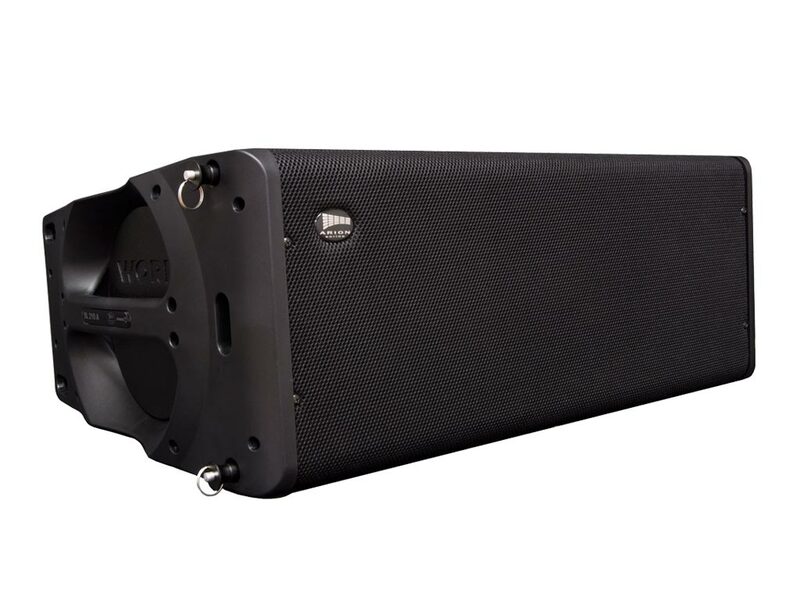 RCS 403 PRO T Ceiling speaker designed for music diffusion and speech. 82MEG146 1005 WORK ProEquipson S.A.